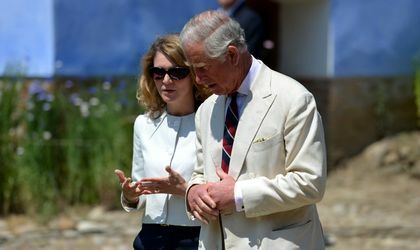 The relation between Charles, the Prince of Wales, and Romania is one of ‘great affection’. His HRH’s great-great-grandmothers was born in Transylvania and the link between the British Royal Family was later renewed through Queen Marie of Romania. That is why, Prince Charles once joked that – as a potential descendant of Vlad the Impaler – he has a “stake in the country”. We spoke to Aura Woodward, Executive Director of ‎The Prince of Wales Foundation Romania, about the foundation’s mission and ongoing projects with local communities and the cultural heritage of the Romanian countryside as well as about the more recent involvement in supporting Romanian soldiers’ participation in the Invictus Games. What is the mission of the Prince of Wales foundation? 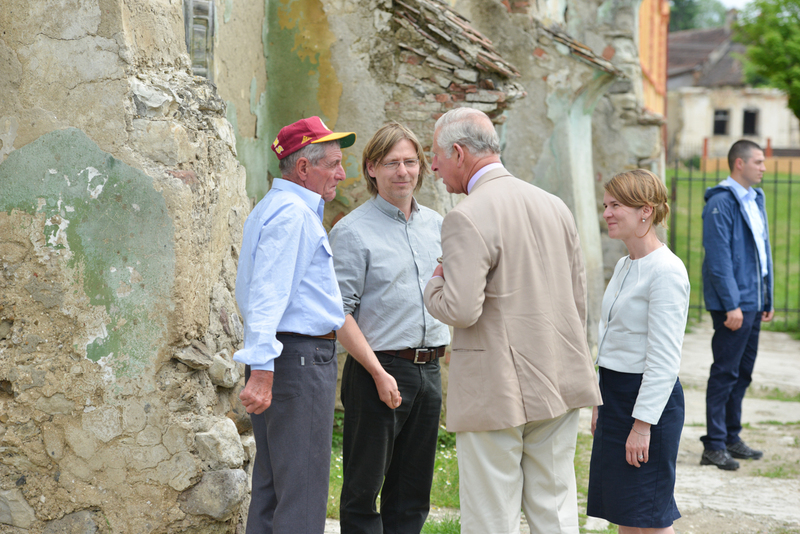 The Prince of Wales’s Foundation Romania is a charity founded by His Royal Highness The Prince of Wales to support heritage preservation, farming and the sustainable development of Romania’s countryside. As of 2017, we also work to provide medical support to our wounded soldiers and training for military personnel who wish to transition to civilian life. Most of our work is practical; either hands-on courses for local people or direct engagement with farmers and communities in need. Why did the Prince of Wales choose to help preserve the architectural heritage of Romania, instead of choosing more well-known countries in the region? The Prince of Wales first visited Romania in 1998. In an interview for the British media he recalled that first visit and the impression it left on him: “I was confronted by something which I knew was unique but I hadn’t really been aware just how special this part of the world is in terms of his ancient patterns of life, all of which developed around a virtuous circle working with nature and producing this astonishing landscape with all its bio-diversity, the wild life, all the result of man’s magnificent relationship with nature.” Prince Charles of Wales has returned to Romania almost every year since then to support Romania’s unique architectural heritage and natural landscape, as well as other projects which can contribute to the rural development of the country. How do you define architectural heritage? 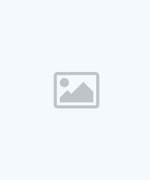 Architectural heritage is formed of historic buildings or places. For instance, in southern Transylvania (the counties of Brasov, Mures and Sibiu) we have a wonderful collection of medieval settlements, about 250 villages and a few fortified towns, all of them built from the 1200s onwards. There are dozens of extraordinary fortified churches and many thousands of houses which all have a historical value. These places were built by the Saxons, the local name given to Germanic settlers, many of whom moved to Germany after the collapse of communism. Their departure was the beginning of major economic decline for the area. So many of these formidable buildings are now crumbling. Our work focuses on training a new generation of craftspeople able to maintain these buildings, which, with the appropriate approach, we think could help economically regenerate many of those villages. came about. It could have been any other village and any other house. The message would been have the same. The Prince of Wales House in Viscri, as it is known, is now the HQ for His Royal Highness’s Romanian Foundation. We are very keen to stress out that our doors are largely open to communities from across the country, not just Viscri and not just Transylvania. Indeed, we have had students and apprentices coming to our courses from Constanta, Bucovina, Moldova, Bucharest and southern Romania as well as Transylvania. The Prince of Wales has said that he is a descendent of Vlad the Impaler and therefore joked that he has a “stake in the country”; however we had to disappoint him a little when we told him that it does not translate the same into Romanian. How would you describe the relation the Prince of Wales has with Romania? One of great affection! I have worked for His Royal Highness for nearly 15 years. (Previously I was the Director of a UK based charity called INTBAU which works under the patronage of The Prince of Wales to support traditional architecture around the world.) I joined The Prince of Wales’s office in 2014 initially as a consultant on Romania and later as the Executive Director of The Prince of Wales’s Foundation Romania. I am the only Romanian national at the Palace of St James in London and the affection that The Prince has for our country is well known within the Palace. Throughout my time working for His Royal Highness I have been amazed to see how much knowledge The Prince has about Romania, anything from our history and the variety of unique flowers, architectural patterns in the countryside to the Carpathian Mountains. Impaler and therefore joked that he has a “stake in the country”; however we had to disappoint him a little when we told him that it does not translate the same into Romanian. 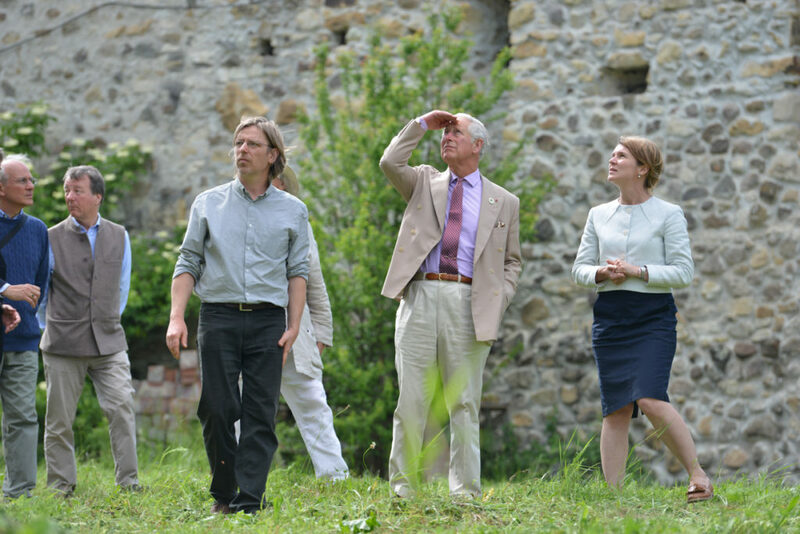 What are the values that attracted the Prince of Wales to the Romanian countryside? Its uniqueness, its variety and the very clear harmony in man’s relationship with nature. I think that this is a huge asset for us a country, and while we should be proud of having such bio-diversity we should also be committed to preserving it for our children and grand-children. Does the foundation work directly with the local authorities? 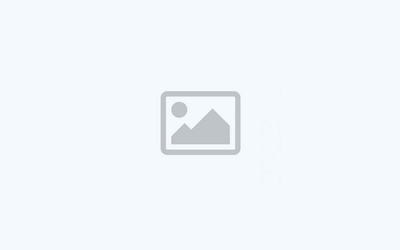 What support does the foundation offer? What is the total investment of the Prince of Wales Foundation in its activities so far? The Prince of Wales’s Foundation Romania is three years old. Over this period we have raised just over GBP 1 million for our work in Romania. What are the main projects you are working on this year? The main areas of work this year are heritage preservation, farming, the military and a social programme. tangible way to the preservation of local heritage. and are also offering scholarships to children to return to school. We have also recently initiated a programme in support of Romania’s wounded soldiers, and of military personnel who wish to transition to civilian life. 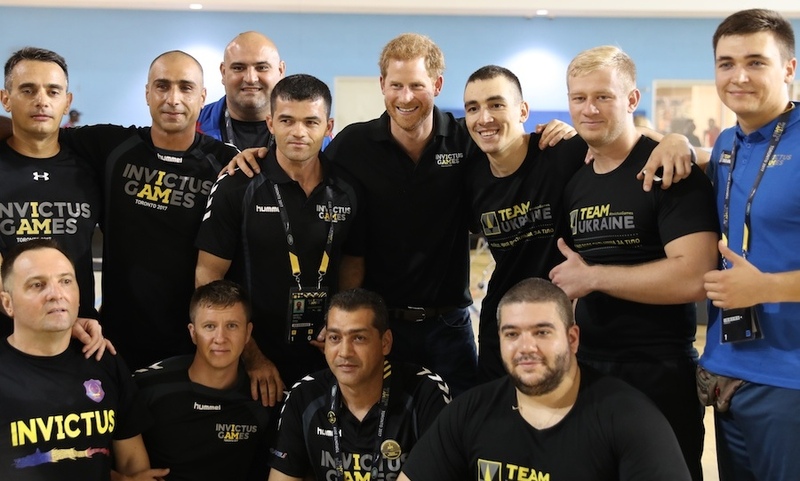 had been selected for the first Romanian team to participate in the Invictus Games – which, as you may know, is an athletics tournament for wounded soldiers set up by Prince Harry – but was in need of funding for a running ‘blade’ and other specialist equipment. The Prince of Wales immediately agreed to fund him, as well as two other soldiers in a similar position, to enable them to attend. While that particular story had a wonderful outcome – he became Romania’s first ever Invictus Games medallist – the experience highlighted that Romania has little support, and no dedicated charities, for wounded soldiers. 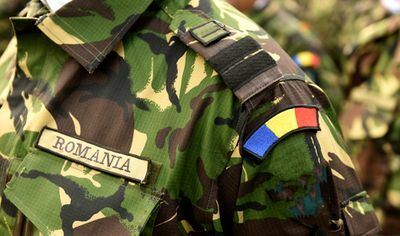 This is outside our previous experience as an organisation, but we have access to some fantastic expertise in the UK, and are working closely with the Romanian Army, and together we’re trying to start getting more support into place. 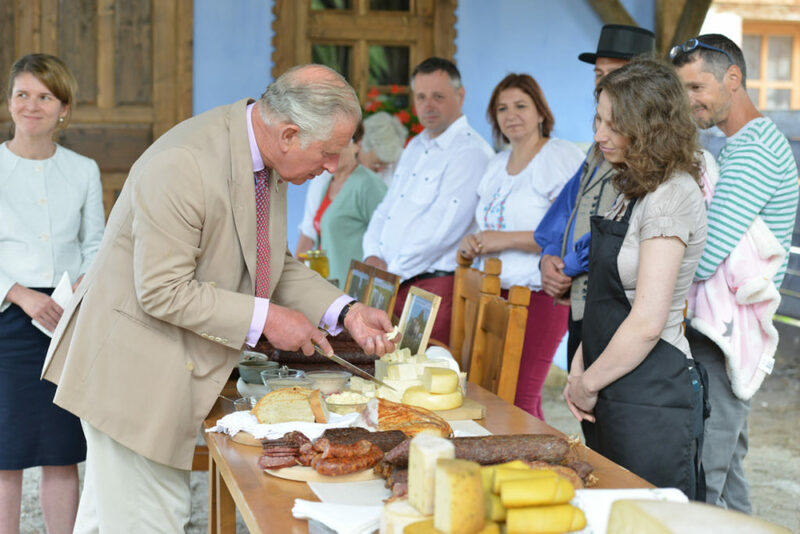 What are the favourite dishes/ products of the Prince of Wales when visiting Romania? I don’t know The Prince of Wales’s favourite dishes but I know that he is keen to try local produce. Last year, at our Centre in Viscri, we invited a few local farmers and producers of meat, cheese and honey. The Prince tried and enjoyed them all, but he is particularly fond of our honey. Why is it important to support entrepreneurship in the countryside? Does the Romanian countryside have the potential to generate start-ups? economic development? What can we do to bring skills and knowledge, sometimes confidence, to a community to facilitate employment and the creation of a small business? I have recently met some inspiring small farmers who already have a business and we are working with them to grow their enterprise so they can access new markets and secure investments. What are your future plans for the foundation? Are you considering expanding to other regions? 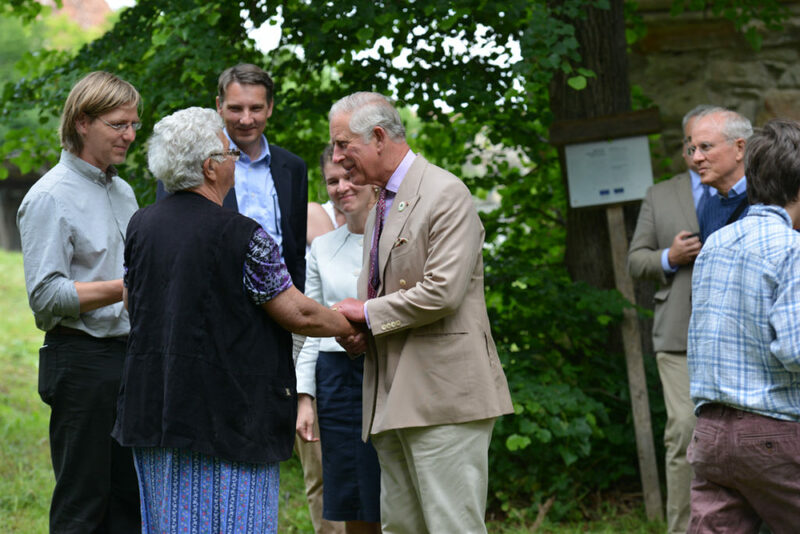 The Prince of Wales’s Foundation Romania will continue to expand its work in a measured way. Our current farming project already has a second stage when we will try to select a number of initiatives which we will support directly. The programme for our soldiers will start making a tangible impact this year. Our heritage programme will continue to provide training to local people and this year we intent to work in a new area, near Medias. The HQ of The Foundation remains in Transylvania but we do support other projects in other parts of Romania. 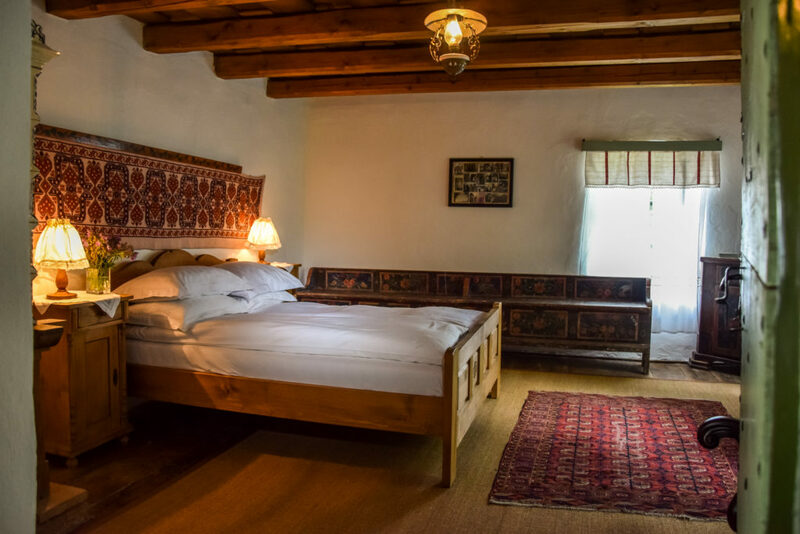 For instance, we work with Pro Patrimoniu for the restoration George Enescu’s childhood home in Mihaileni, Moldova, and also to restore a number of wooden Orthodox churches in Oltenia. And our farming project engages with people from across the country.